"The possibility that these two investigations might be linked is clearly a line of enquiry for us," said Neil Basu. 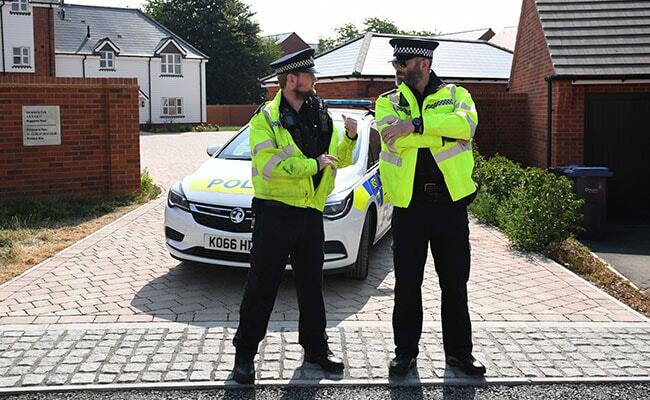 British police scrambled on Thursday to determine how a couple were exposed to the same nerve agent used on a former Russian spy earlier this year, leaving them critically ill.
She was hospitalised at around 0915 GMT, and Hobson then joined Rowley as he went into the village to visit a pharmacy and get food from a church, when Rowley complained of feeling unwell. Hobson said he called the ambulance at around 1430 GMT. Hobson also said that the couple had visited Salisbury on Friday, speculating that "they must have touched something that was contaminated." But samples from both patients were sent to Porton Down defence laboratory on Monday "due to concern over the symptoms," Basu said.